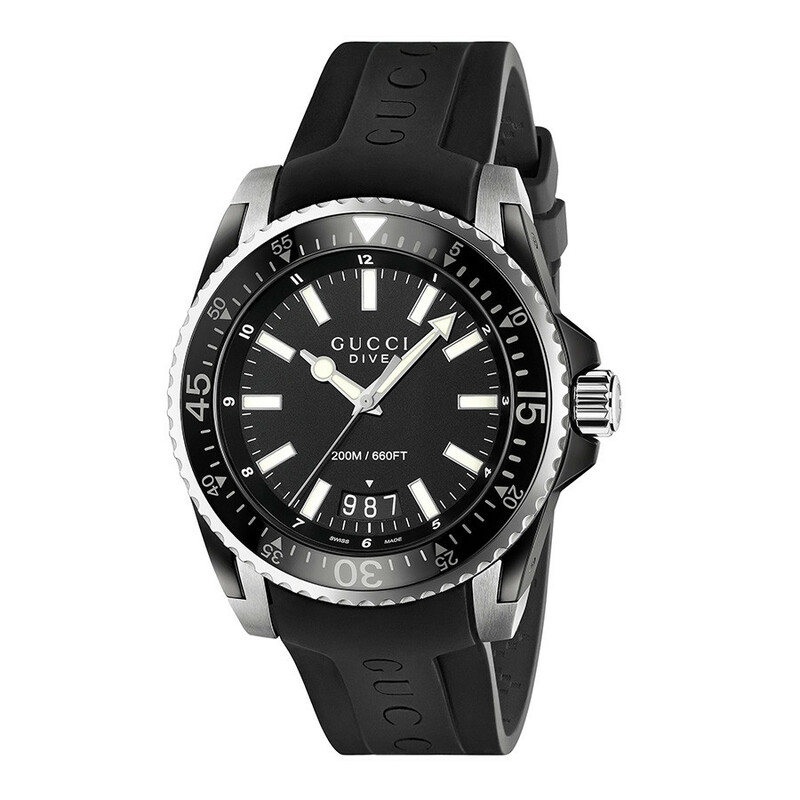 A Gucci watch perfectly symbolizing sporty luxury, this Gucci Dive timepiece is water resistant up to 200 meters, making it the perfect option for an active lifestyle. 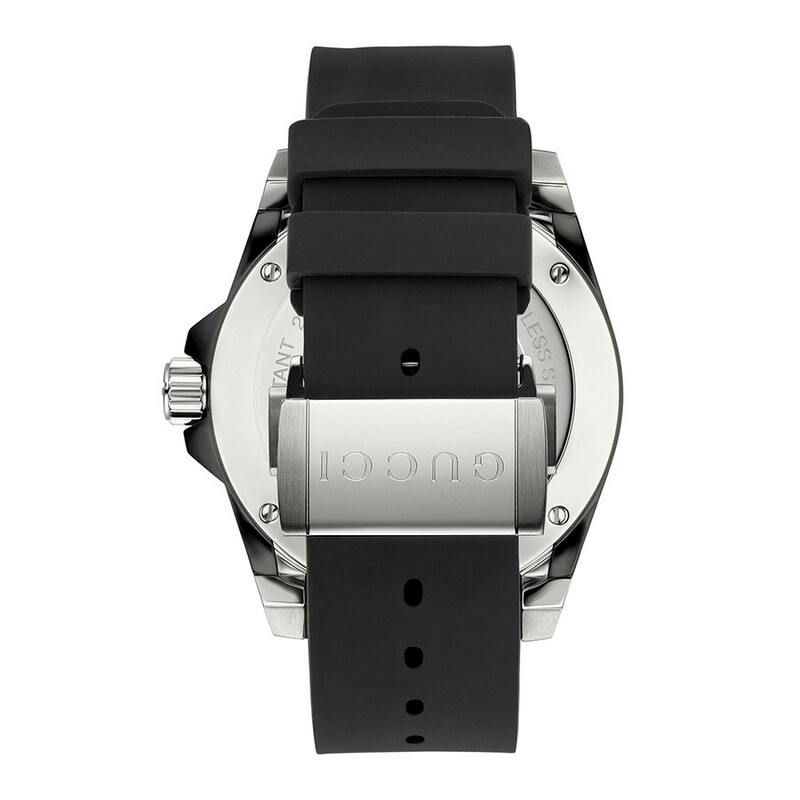 The sapphire crystal case is scratch resistant and features a date in the six o’clock position. 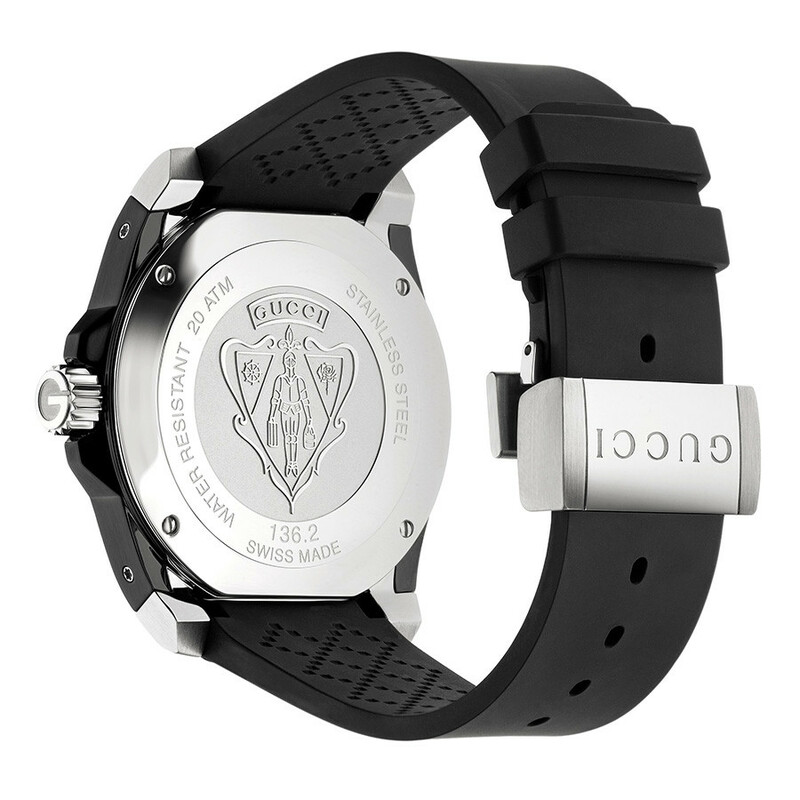 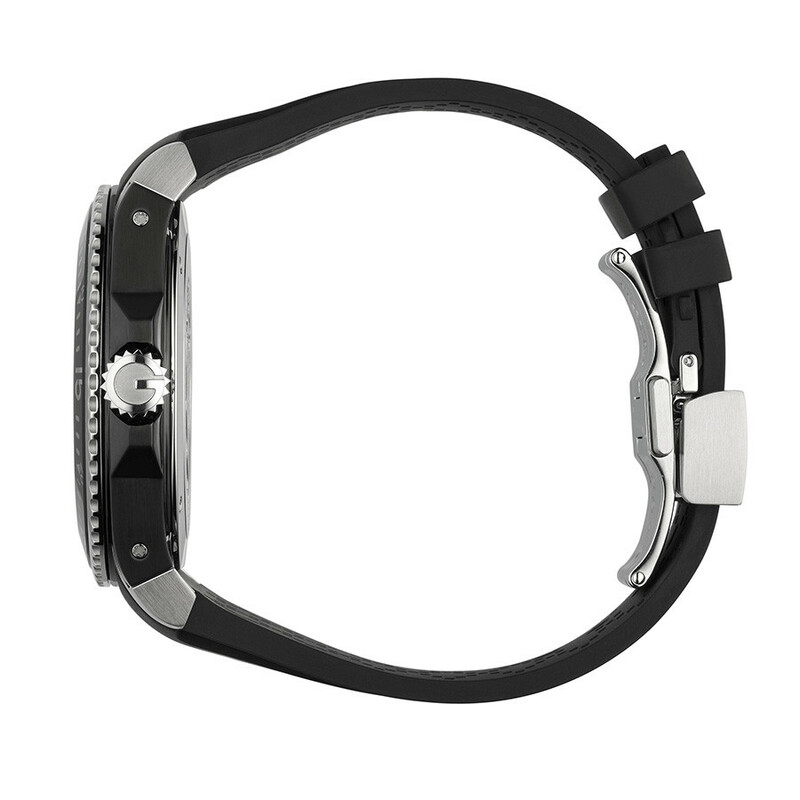 This is the perfect sport watch for modern men with style.